We sell the leading speed camera detectors for use in the UK, Europe and, in some cases, around the world. 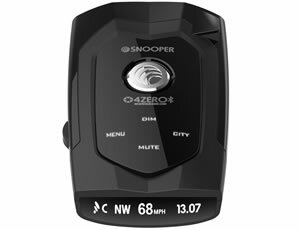 While all devices include GPS technology some speed camera detectors also include radar and laser detection and others also include speed limits or a built-in dash cam. Looking for more information on speed camera detectors? Read our speed camera detector guide. We offer FREE UK delivery on all orders over £50, plus various premium options including working next day at £9.99. Delivery outside the UK costs £14.99 within Europe and up to £29.99 for the rest of the World. For more information please see delivery information. If you are unsure which speed camera detector to buy we have a buyers guide that provides guidance and also includes recommendations for the best speed camera detector for your needs.